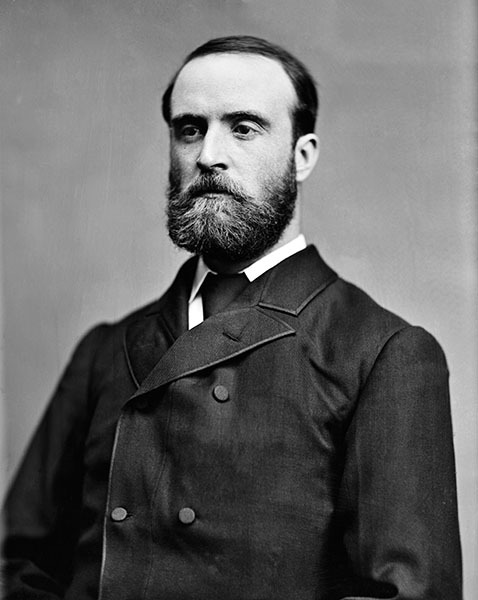 Charles Stewart Parnell (1846-1891) was one of the most important leaders in Ireland's efforts to achieve home rule from the United Kingdom. Parnell was the founder of the Irish Parliamentary Party. In 1871, he spent an extended visit with his brother, John Howard Parnell, on the latter's farm in Chambers County, Alabama. This photo was taken by famed American photographer Matthew Brady.